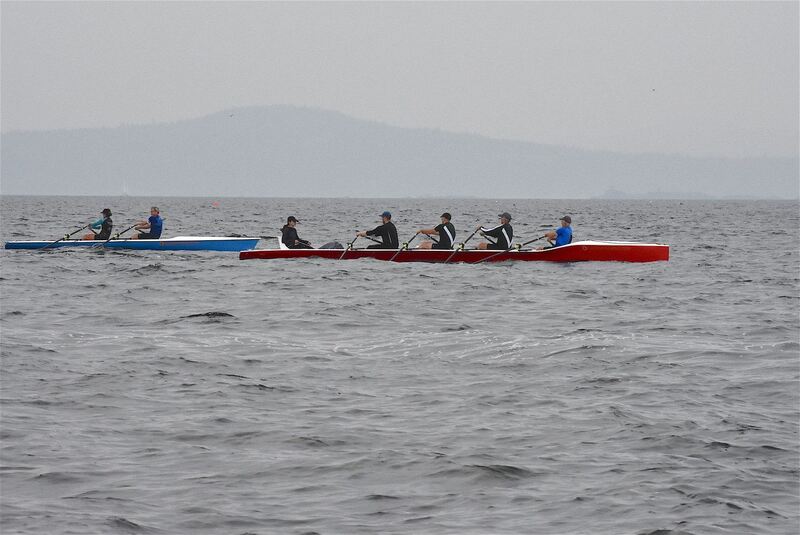 Salish Sea will partner with Rowing BC to host a Masters Camp for Coastal Rowing. This is the very first coastal rowing camp ever to be held in Vancouver and we are excited to show off our beautiful waters! All of the Salish Sea fleet will be used for this camp, so our regular Saturday night training is cancelled for this weekend.